The Competition and Consumer Protection Commission (CCPC), the national competent authority responsible for merger review in Ireland, just published its Annual Report for 2017. The report provides an insight into how the CCPC has operated during the calendar year 2017 and its areas of priority for the coming years. Of particular interest, are the growing trends in the sphere of merger control in Ireland. 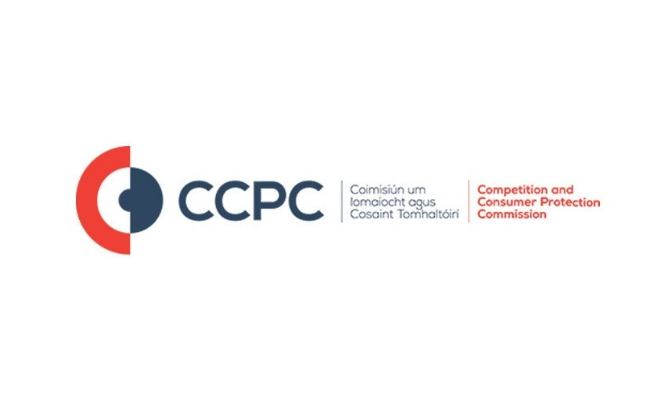 One of the CCPC ‘s statutory functions under Part 3 of the Competition Act 2002 (as amended), is to review mergers that meet certain thresholds and ensure that proposed transactions do not lead to negative implications for consumers, through a substantial lessening of competition in any market for goods and services in the State. The Annual Report outlines the CCPC’s activity in this area in 2017. 72 merger notifications were received, involving businesses which generated an estimated aggregate turnover of €56 billion in the State. It is a 7.5% increase on merger notifications from 2016. The most active sectors were motor fuel (retail/wholesale) and information and communications technologies. Mergers in financial and insurance services as well as real estate were also high. Determinations were issued for 68 proposed mergers and acquisitions; 61 of which were issued in respect of proposed transactions notified during 2017 and the remaining 7 were in respect of proposed transactions notified towards the end of 2016. It took an average of 24 working days to issue a Phase 1 decision compared with 26 working days in 2016. The timelines in individual cases varied from 12 to 29 working days depending on the complexity of the transaction and the nature of the competition issues involved. There were nine notifications that required an extended Phase 1 investigation. Of the nine investigations, determinations were made in seven instances within a time period ranging from 50 to 85 working days, while the remaining two were still under consideration at the end of 2017. There were no Phase 2 investigations and no mergers were prohibited during 2017. However, formal commitments to alleviate competition concerns were required and obtained from parties in respect of the following cases: M/17/012 – Kantar Media / Newsaccess; M/17/021 – Applegreen / 50% of Joint Fuels Terminal; M/17/027 – Dalata / Clarion Liffey Valley /C layton Cardiff Lane; and M/17/036 – Sean Loughnane / Crinkle Fine Foods. An investigation was launched into a suspected incident of “gun jumping”, i.e. where a merger that meets the turnover thresholds was implemented without being notified and cleared by the CCPC. A media merger is one where at least one of the parties carries out a media business in Ireland. All media mergers must be notified separately to both the CCPC and the Minister for Communications, Climate Action and Environment. This applies regardless of the turnover of the parties involved. The report shows that the following four media mergers were notified: The Color Company TM / Certain assets of Irish TV; Landmark Digita l/ BenchWarmers; Bay Broadcasting / Classic Rock Broadcasting t/a Radio Nova; and Irish Times / Irish Examiner. Unconditional determinations were issued in respect of The Color Company TM / certain assets of Irish TV and Landmark Digita l/ BenchWarmers and the remaining two, Bay Broadcasting / Classic Rock Broadcasting and Irish Times / Irish Examiner, were still under investigation at the end of 2017.